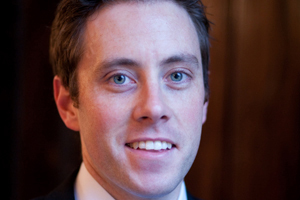 Chandos House in London has promoted Nicholas Dennis to the role of house manager. He will be responsible for driving the long-term strategy and management of events at the venue, which home to the Royal Society of Medicine. The property has six meeting spaces, the largest of which has capacity for 120. Dennis was previously operations manager at sister property One Wimpole Street.